A model enterprise, in an exemplary city! 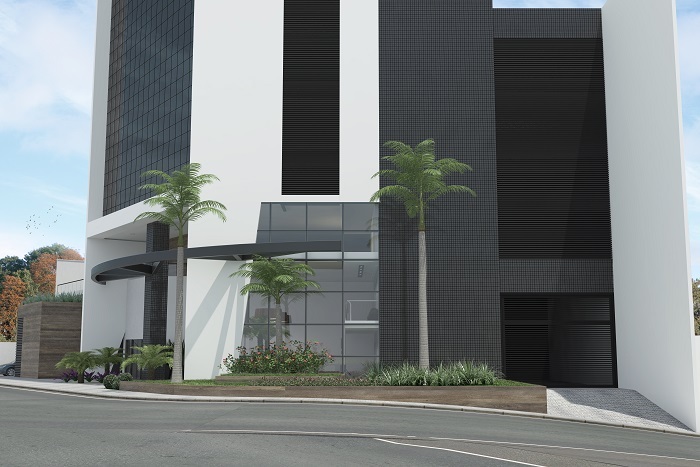 Sorocaba is the 5ht city in economic development in Sao Paulo state and has a PIB of R$ 17 billion reais. 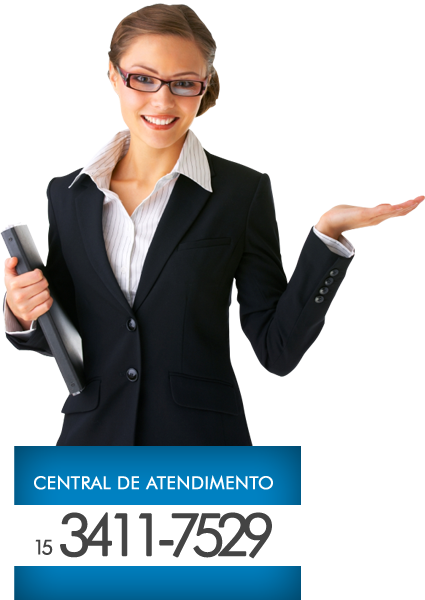 Nowadays, Sorocaba has more than 22 thousand companies, its industrial production exports for more than 120 countries. The city also has: cultural center, universities, technical training, parks, zoo, museum, shopping malls , theaters, cinemas, shops, banks, supermarkets, and several options of leisure and culture. 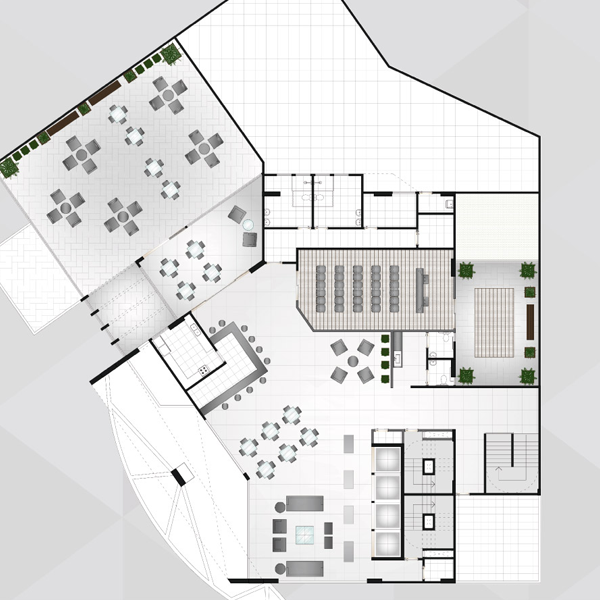 The Millenia Exclusive Office is a different enterprise of everything you have ever seen. 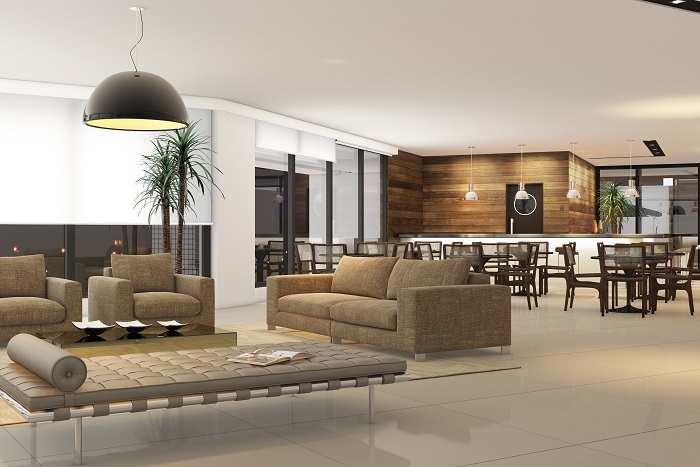 All details are ready to receive you and your company, with complete infrastructure, security and tranquility. 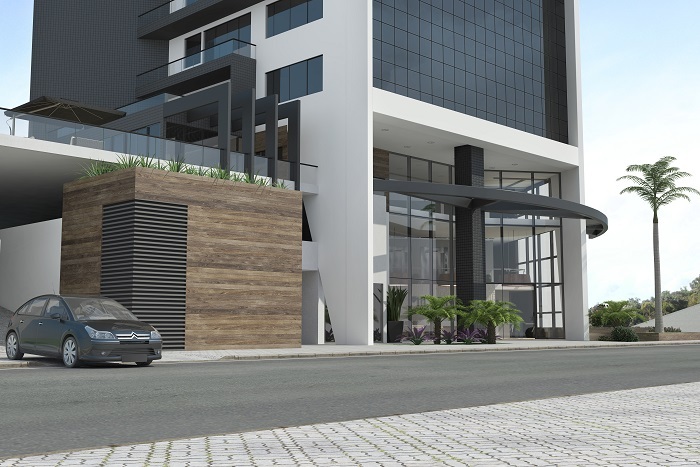 It is located in one of the noblest area of Sorocaba city, being nearly of Raposo Tavares and Castelo Branco road and Whashington Luis Avenue. with a wonderful entrance hall, all decorated, lush and attractive. It impress with the quantity of glass and the high of the celling. 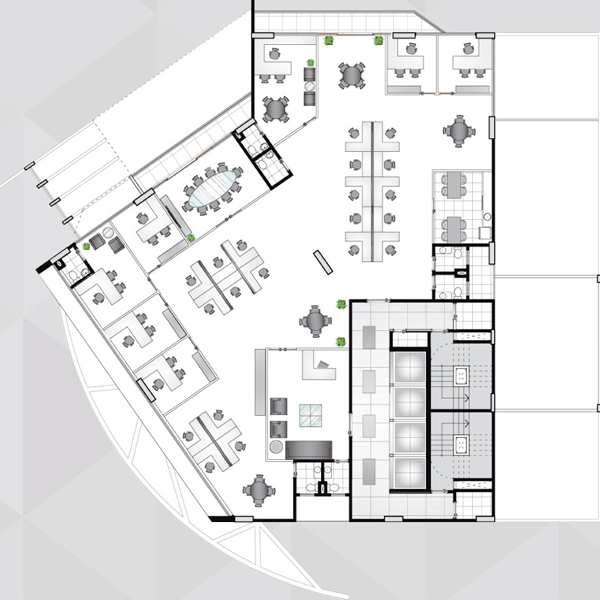 The Millenia has a business meeting and training room. 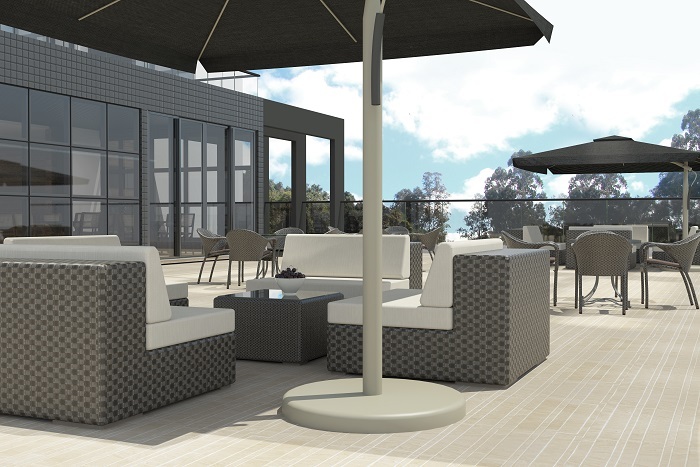 All planned to meet the company’s needs, providing comfort and practicality. 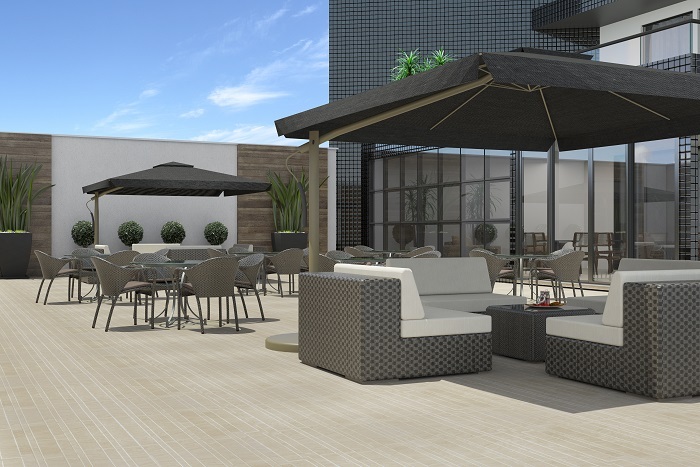 The Millenia also has a terrace for who loves coffee and fresh air. Right place for relaxation and informal conversation. 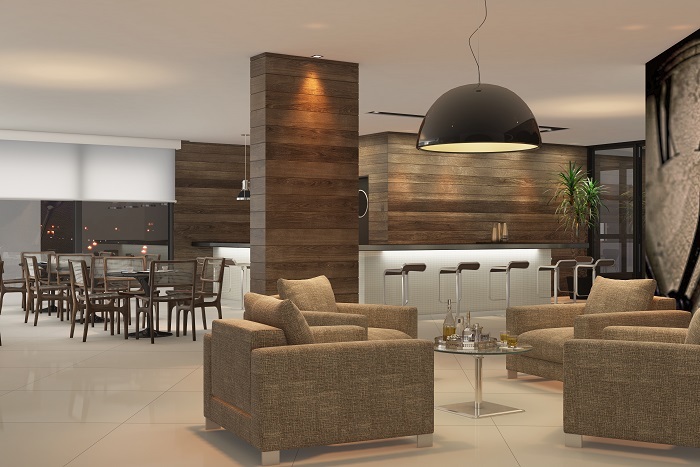 Place created with elegance and exuberance, innovative design and planned environment. Different from everything you have ever seen. Beauty, comfort and security for your company. 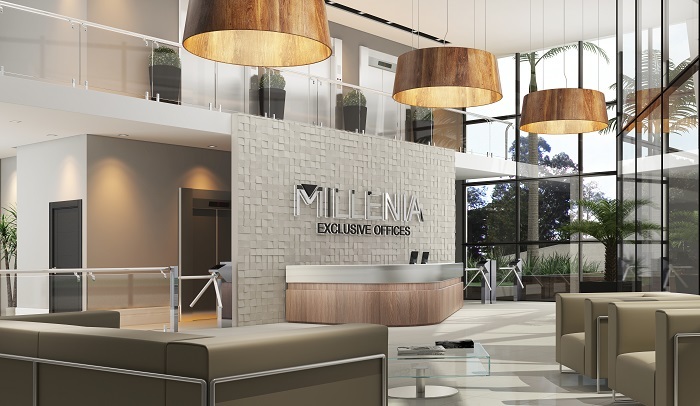 Get to know MILLENIA EXCLUSIVE OFFICES better. 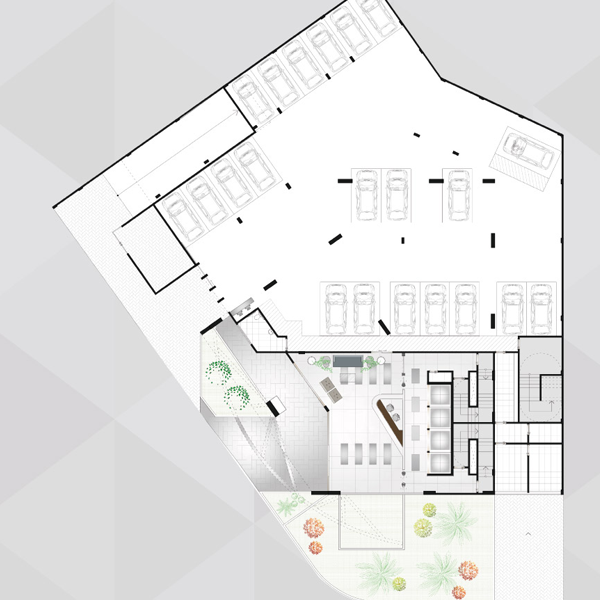 Thinking about comfort and security, the Millenia visitors may use the valets parking and a covered garage. Developed to make easier everyone daily routine. 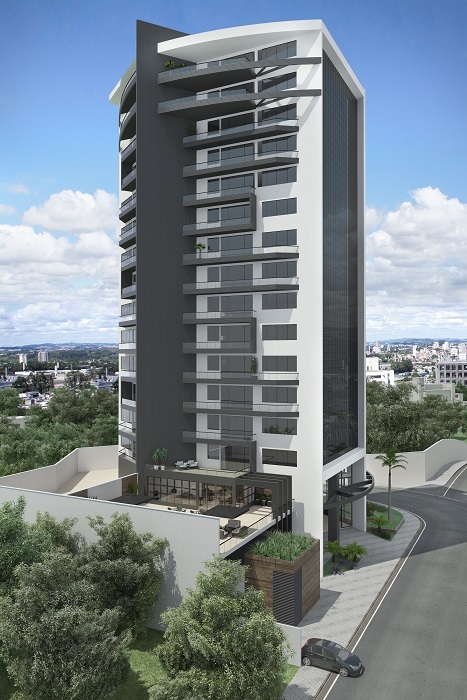 Located in the noblest city region. 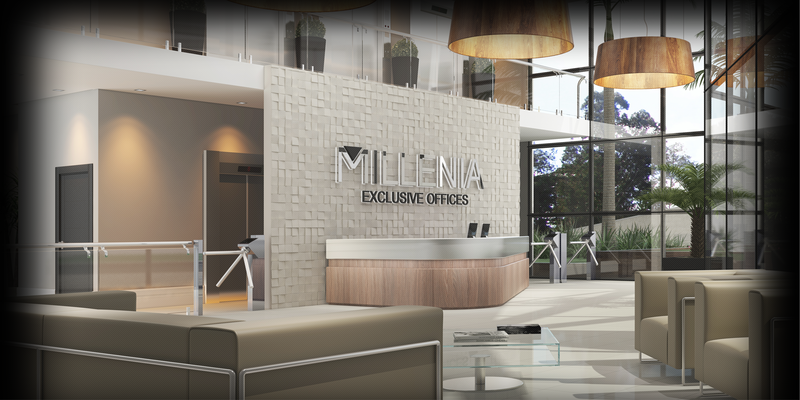 Please complete the form below to get further details about MILLENIA EXCLUSIVE OFFICES. This is a W3C validated site, and was developed in accordance with the world standards in accessibility and content.